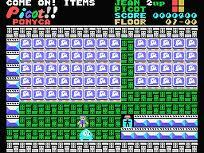 Bosconian | JAMSX Retro MSX1 / MSX2 Computer Games in Your Web Browser. 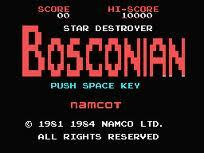 Bosconian (ボスコニアン, Bosukonian) is a multi-directional scrolling shooter arcade game which was developed and released by Namco in Japan in 1981. 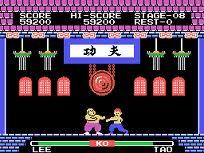 In North America, it was manufactured and distributed by Midway Games. Bosconian allows the player's ship to freely roam across open space which scrolls in all directions. The game also has a radar, which tracks the position of the player's ship, the formation attacks, and the space stations. 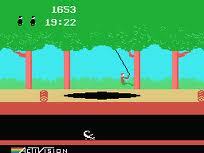 It uses Namco Galaga hardware, but with a video system like that used in Rally-X.